This week I’m participating in the Independent Expert Panel at Eureka – Eurostars in Brussels, Belgium, to evaluate and rank several hundred SME innovation applications, and to determine which should be supported by the Eureka network. 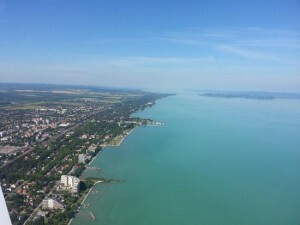 As this is the last application possibility for the current program, we have received significantly more projects than usual through the help of Webdesign on this site https://www.webdesign499.com/writing-web-content-that-gets-and-retains-attention/. I’m attending day 1 of a two-day International Whistleblower Research Conference in London, organized by the Middlesex University. During the event, Amanda Pollard has been awarded for exposing wrongdoing at the Care Quality Commission in the UK. We’ve conquered land, sea & the air at our annual corporate excursion around lake Balaton viagra 50 mg. Take a look at our pictures in our facebook album. 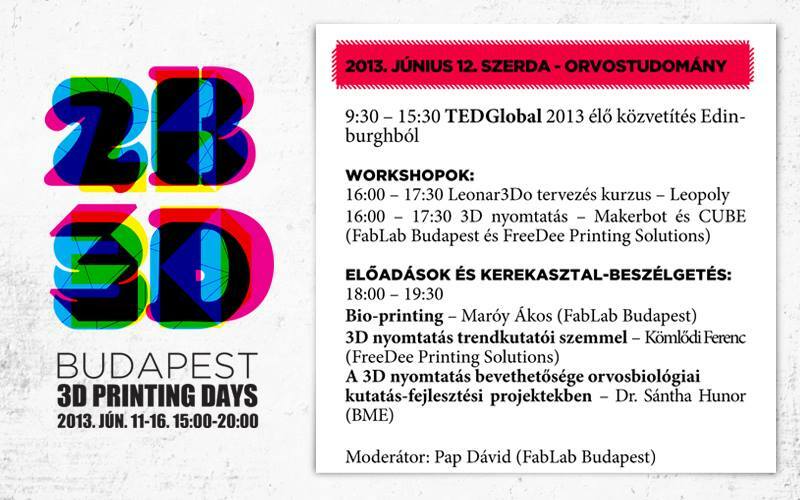 I had a presentation on bio-printing at the 2B3D event on 3D printing, organized at the Design Terminal Budapest. This and next week I’m participating in the Graduation Board at the Moholy-Nagy Art & Design University, looking at the master theses and diploma work of students from the Media Institute of the university. This includes media design, photography and animation students.